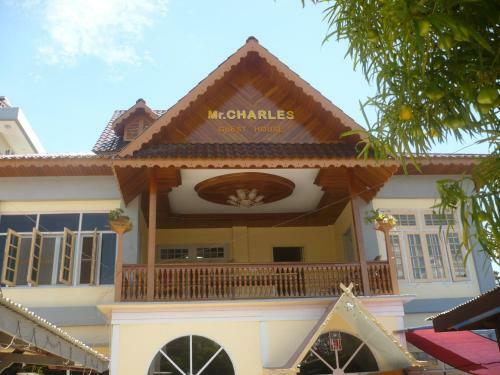 Отель Mr. Charles Guest House находится в городе Hsipaw. Featuring free WiFi throughout the property, Mr. Charles Guest House offers accommodation in Hsipaw. There is a 24-hour front desk at the property. The guest house also offers bike hire.